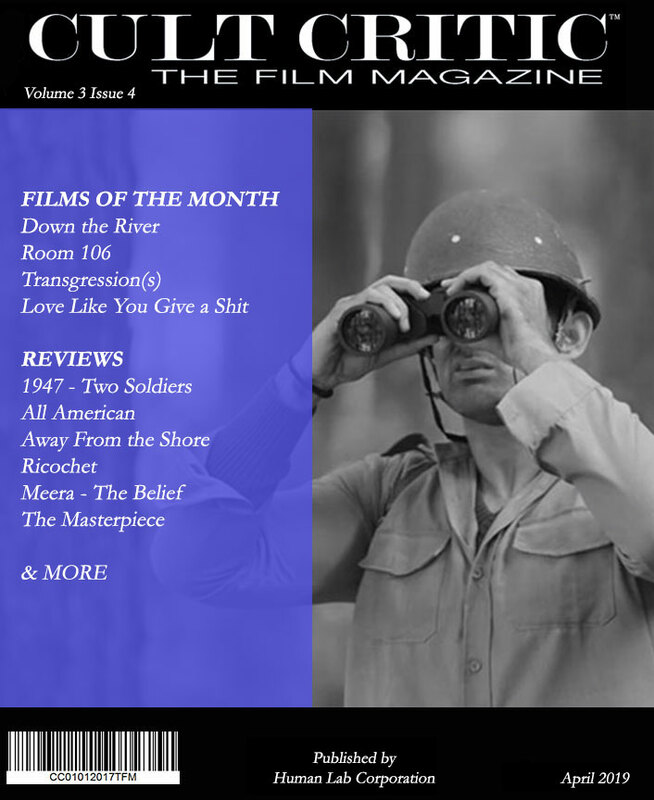 Restrictions on film imports to China are already considerable for Hollywood; the country caps foreign films at 34 per year. The Office of the United States Trade Representatives is currently negotiating to lessen those terms. Producers often accuse studios of “Hollywood accounting,” but the rise and rise of foreign box office may have introduced studios to Chinese accounting. According to reports, the MPAA has hired a firm to audit ticket sales in China. That’s of grave concern when China is often the biggest market for American movies — and one that provides only 25% of its revenue to studios. China’s ascent is the economic story of the 21st century, and the entertainment industry is no exception. An average of 22 new screens was unveiled in China in 2015 — each day. That year, the Chinese box office surged by almost 50% over 2014, and Hollywood is counting on an expanding Chinese middle class to make up for vanishing audiences at home. 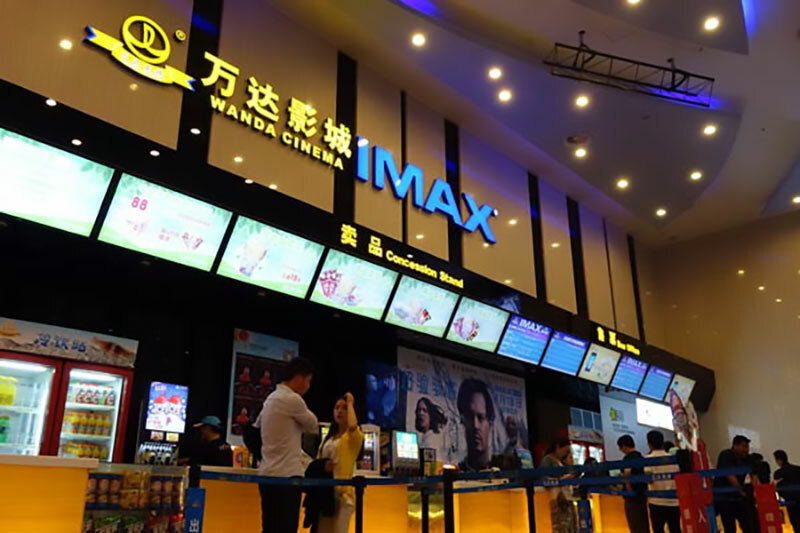 Over the next couple of years, the Chinese box office may well surpass that of North America as the worlds biggest, even if last year’s China numbers fell — as has box-office revenue in Hollywood — amid a general economic slowdown in the country. Still, even Hollywood movies that bomb in the West can be redeemed by Chinese interest. Last summer’s World of Warcraft, which cost $160 million to make, managed less than $25 million at the U.S. box office on its opening weekend. 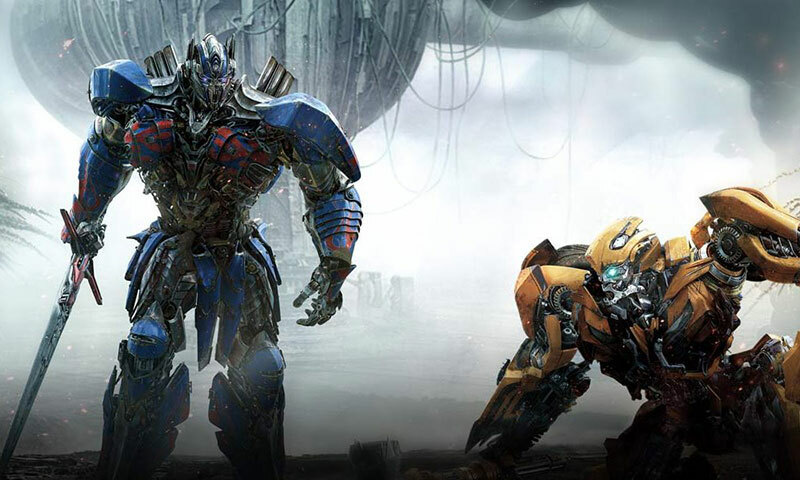 “Transformers: The Last Knight” earned $70 million in its first five days in North America. It’s a very weak showing compared to the last installment, which earned about $100 million in three days. Stories are similar for “Pirates of the Caribbean: Dead Men Tell No Tales” and “The Mummy,” among others, all with the same rationalization: Foreign is strong, and will/could make up for domestic shortfalls. Where the world’s top-performing movies used to be nearly the sole domain of American franchises, the competition for top-performing movies now extends to Japan and China with films like “Your Name” (Japan), “Kung Fu Yoga” (China), and “Journey to the West: The Demons Strike Back” (China). All have grossed $250 million or more, with virtually no contribution from North America. 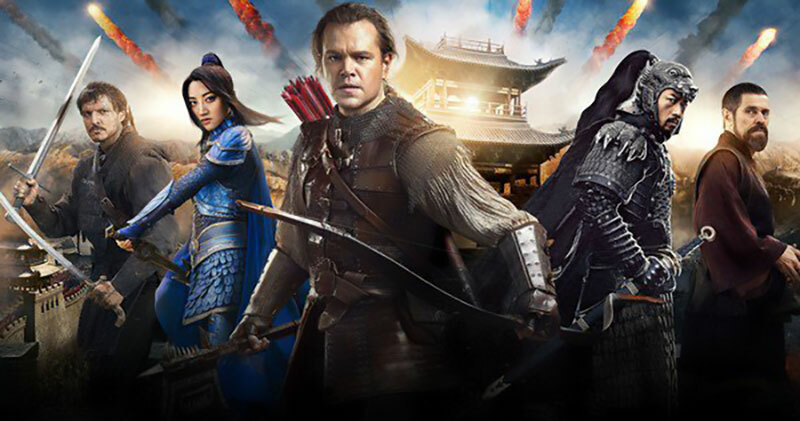 Another Chinese production, “The Great Wall,” had some interest in the West with star Matt Damon, but their overriding interest in the actor lay with his overseas appeal. It earned $332 million worldwide, with only 13 percent domestic. Summer blockbuster season isn’t just an American phenomenon. In China, Hollywood movies are poised to earn about $580 million this month, continuing a dominant run in 2017 that’s likely to have wider implications for the Sino-U.S. relationship, including ongoing talks on import quotas and revenue share.